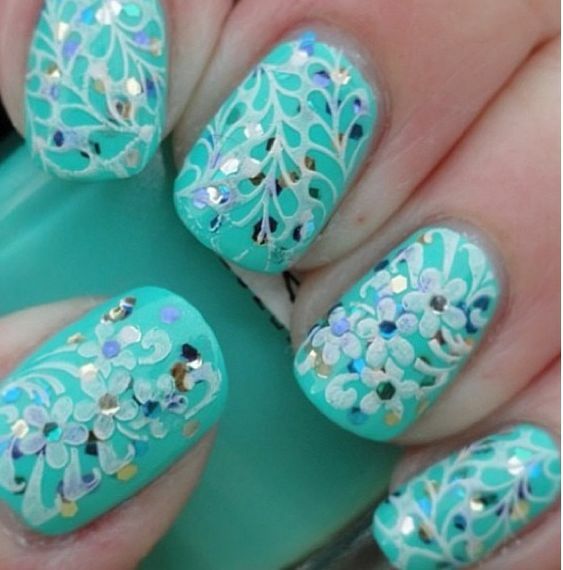 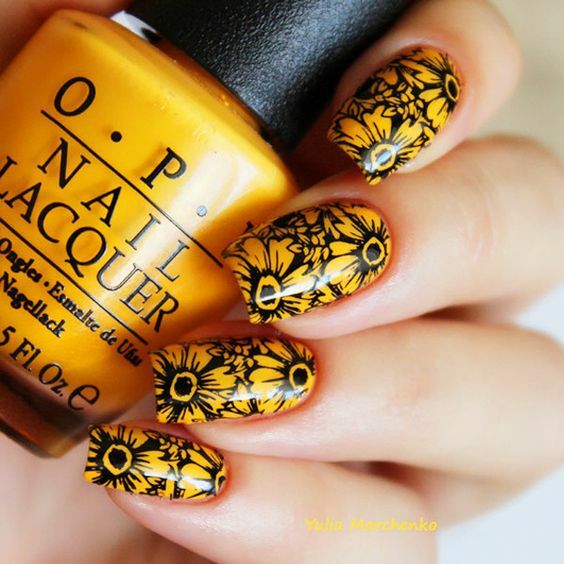 Nail art has always been associated with fashion especially when it shows off designs that lean towards what women want. 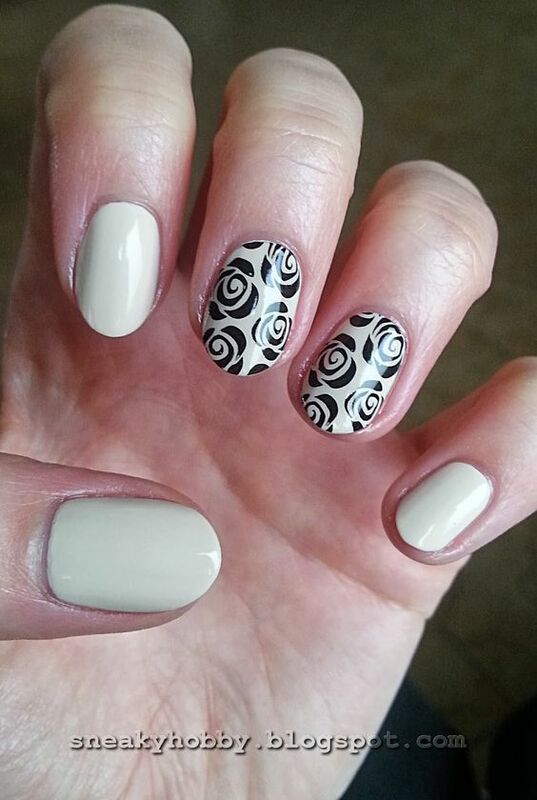 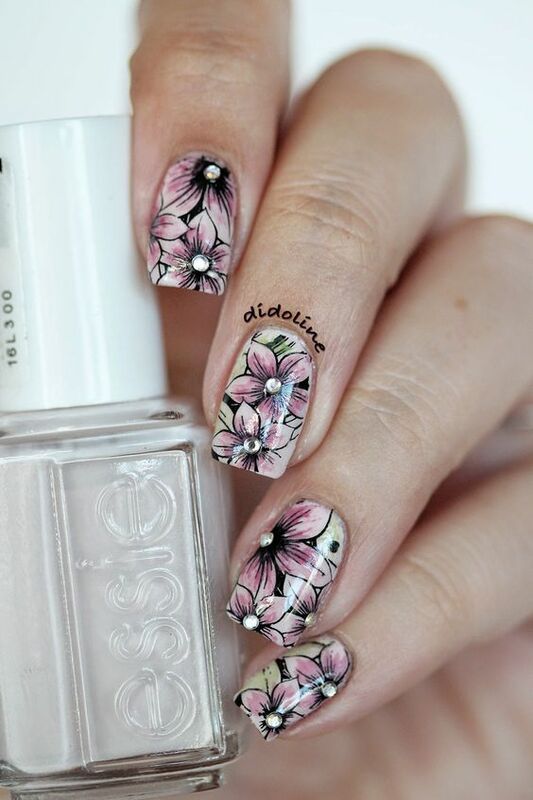 Because of this obvious connotation and target, nail artists nowadays are challenged to innovate design all the time, merge techniques or totally create new ones. 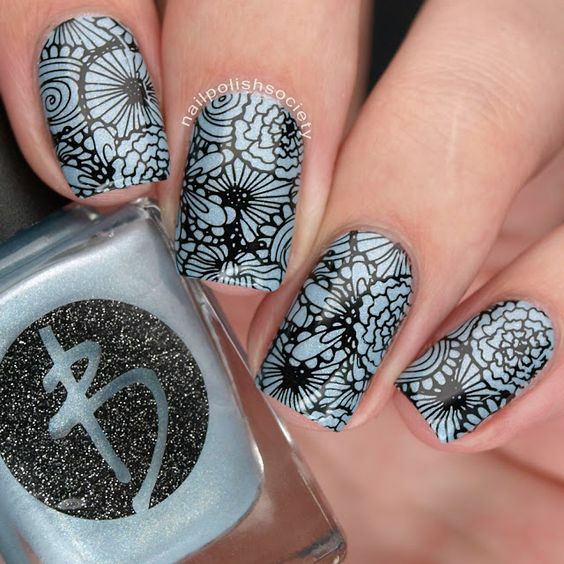 Today, we get to see a design theme that combines the fluidity of lines and the artistry of flowers. 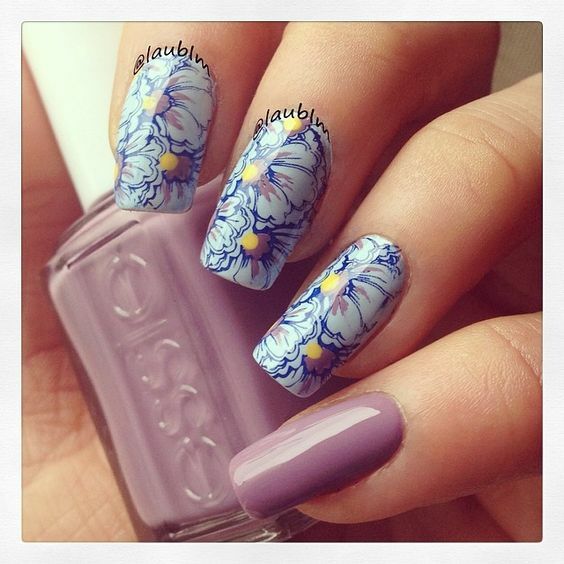 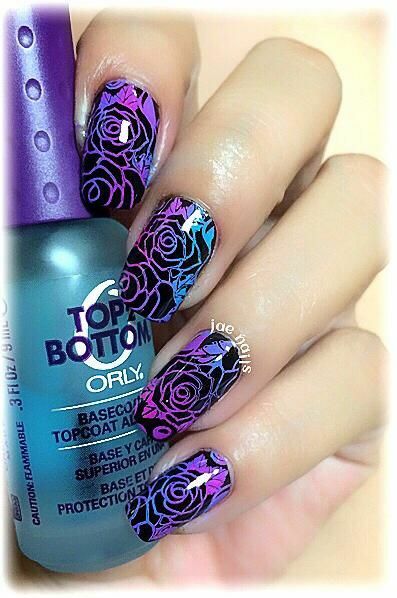 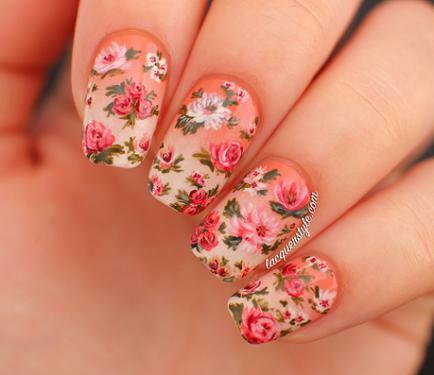 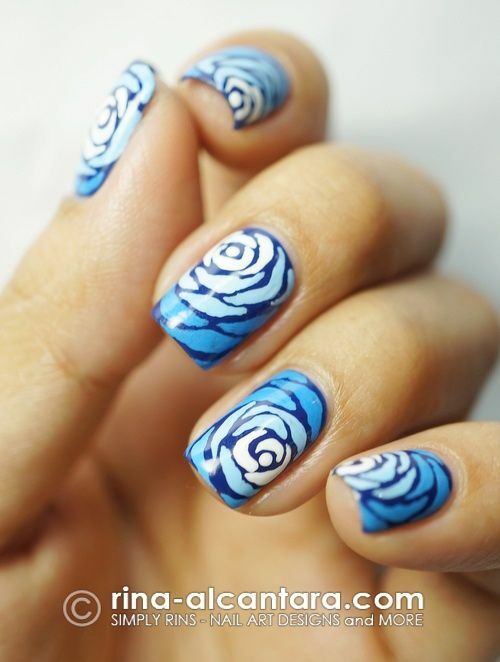 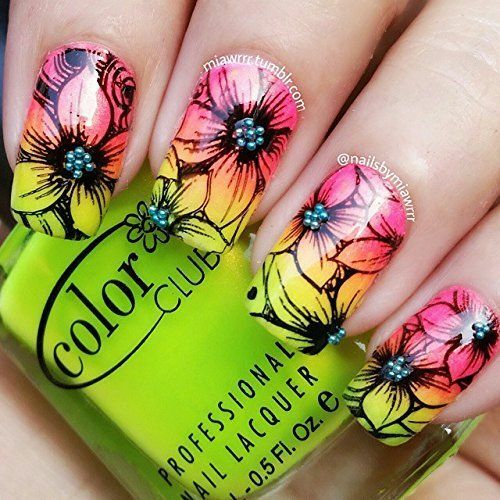 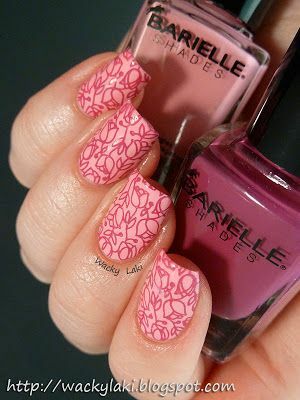 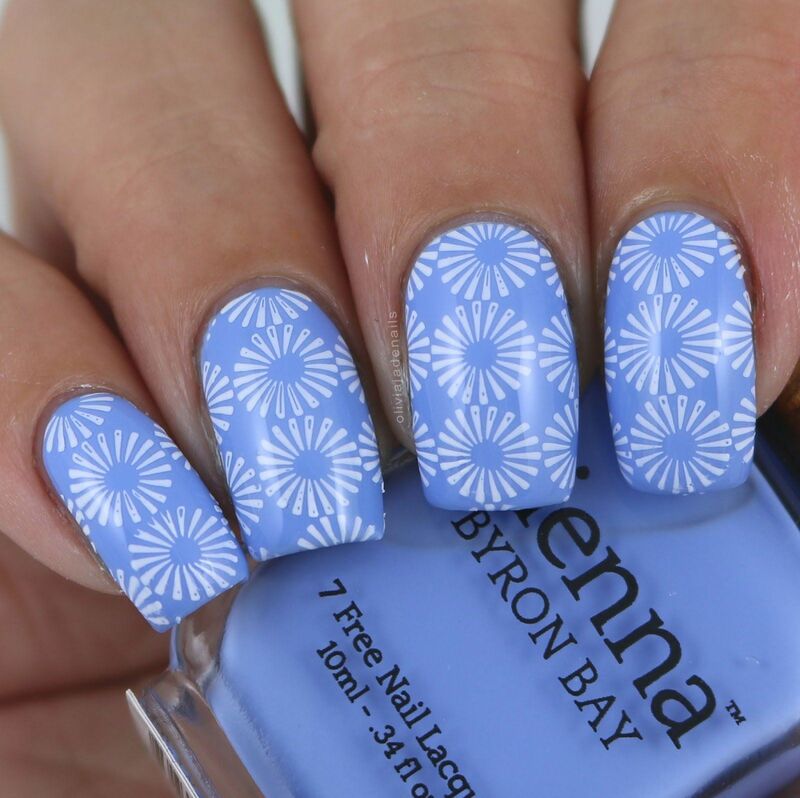 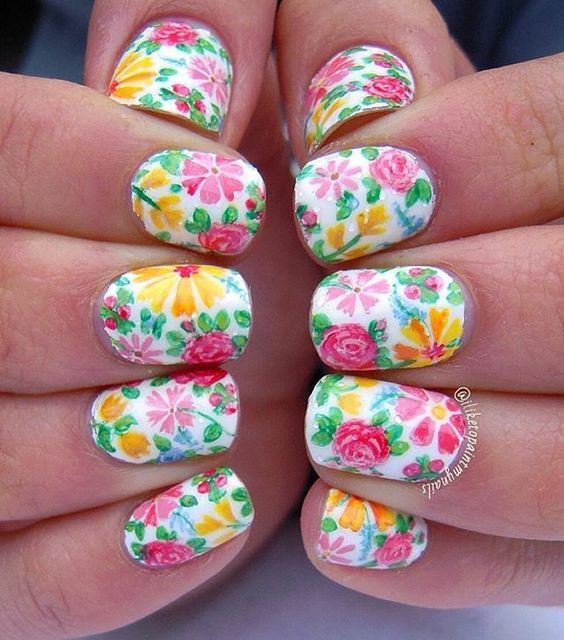 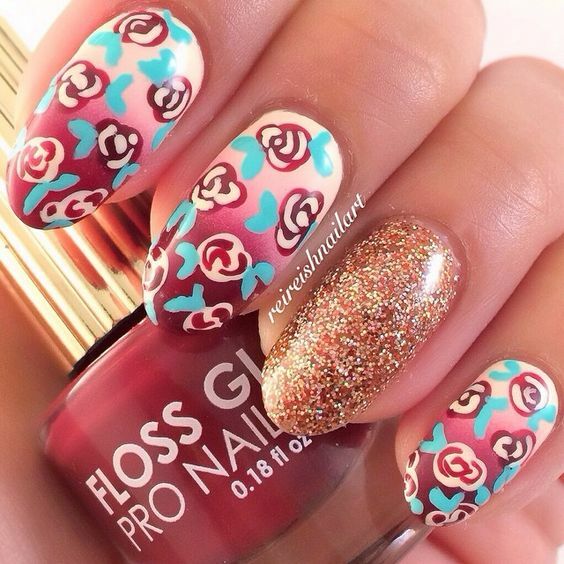 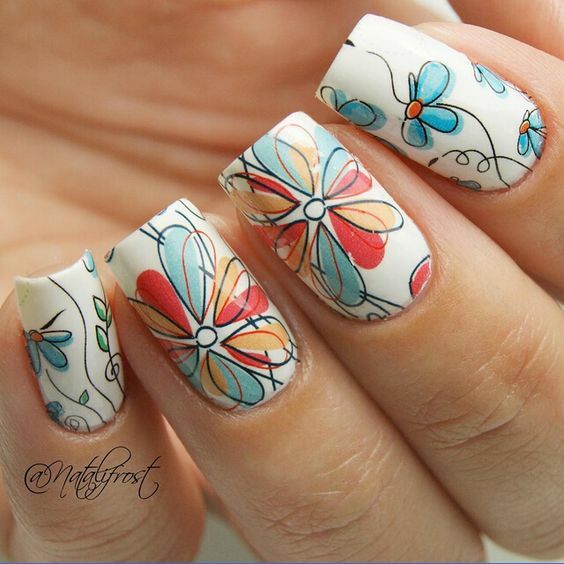 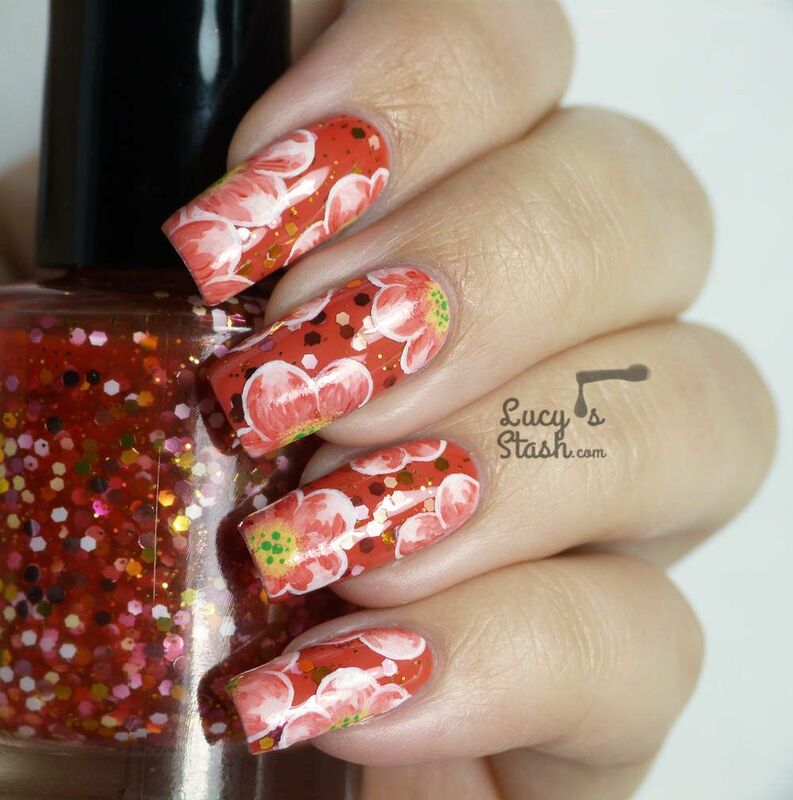 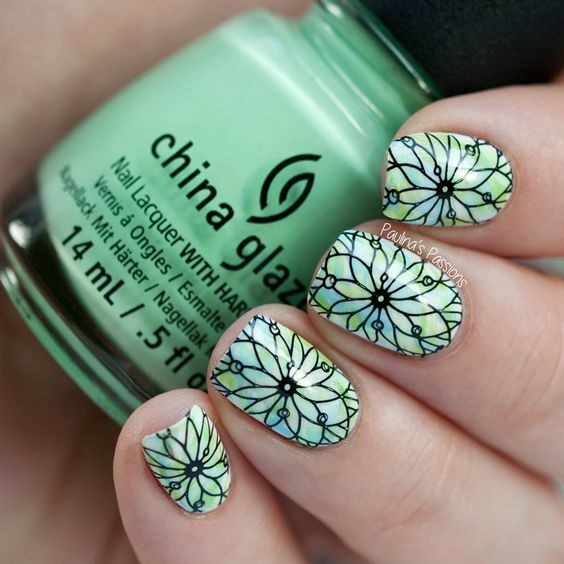 Floral wave nail art is becoming trendy especially because it goes with any season and any color combinations. 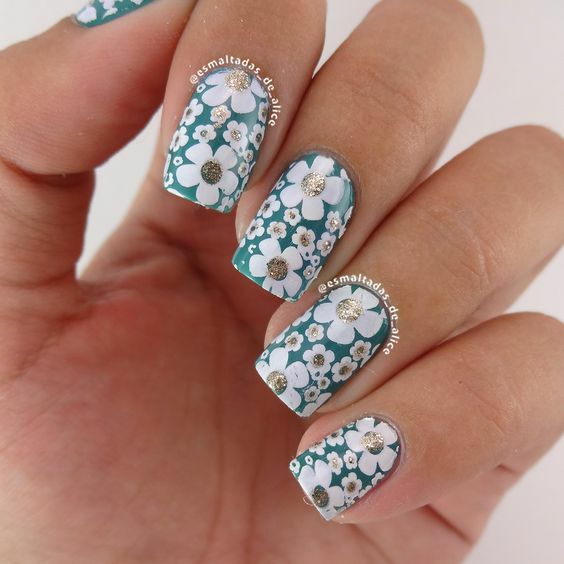 Specific flower designs are sequences in a wave pattern to fill up nail spaces creating a complete design concept that tantalizes the public eyes. 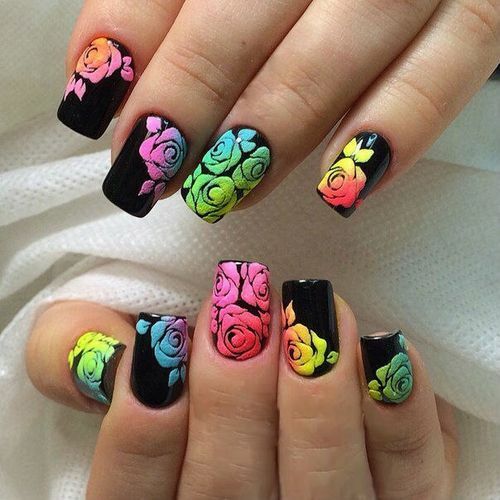 Enjoy the 30 of these revolutionary nail art design samples here right now. 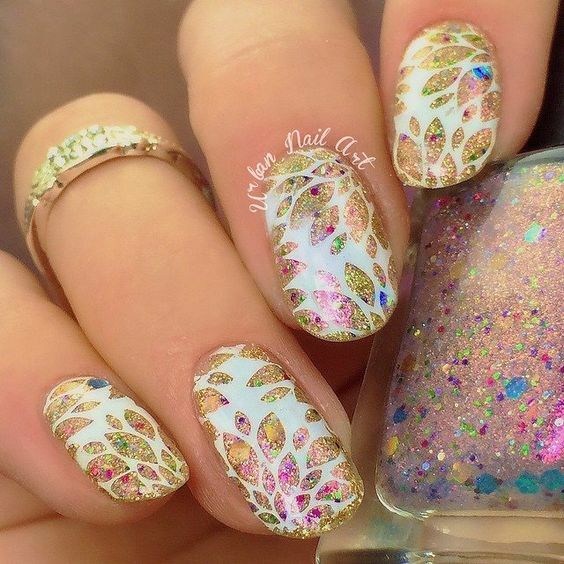 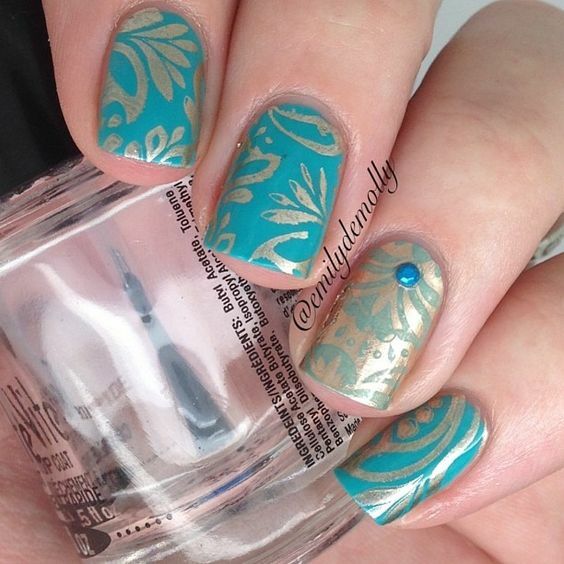 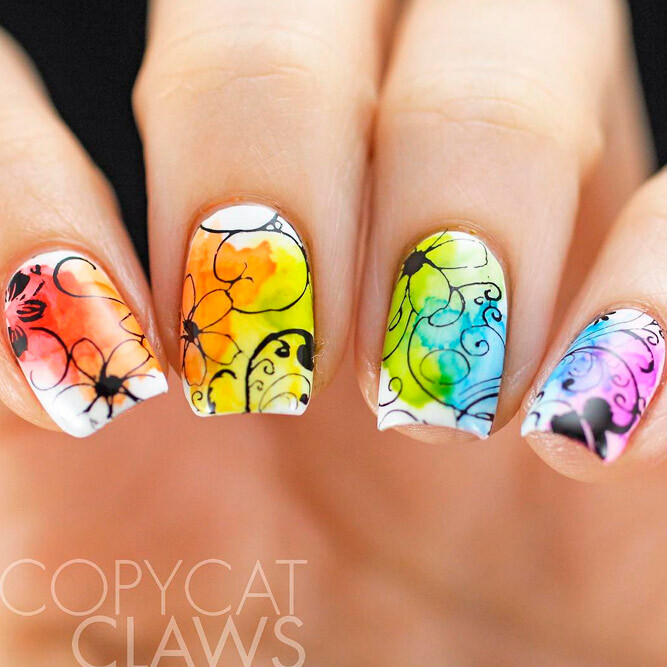 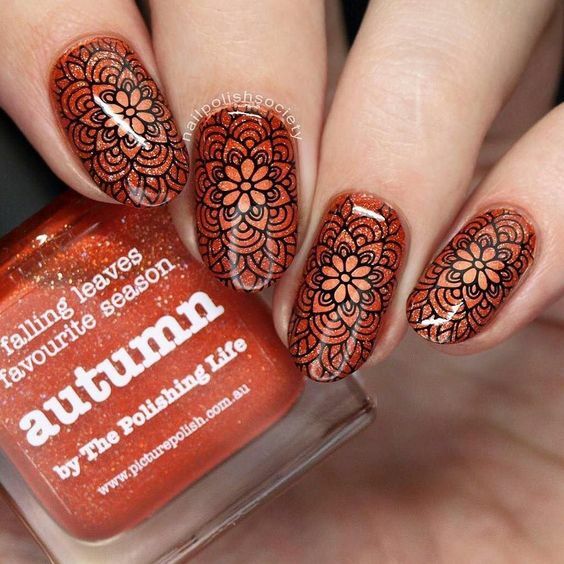 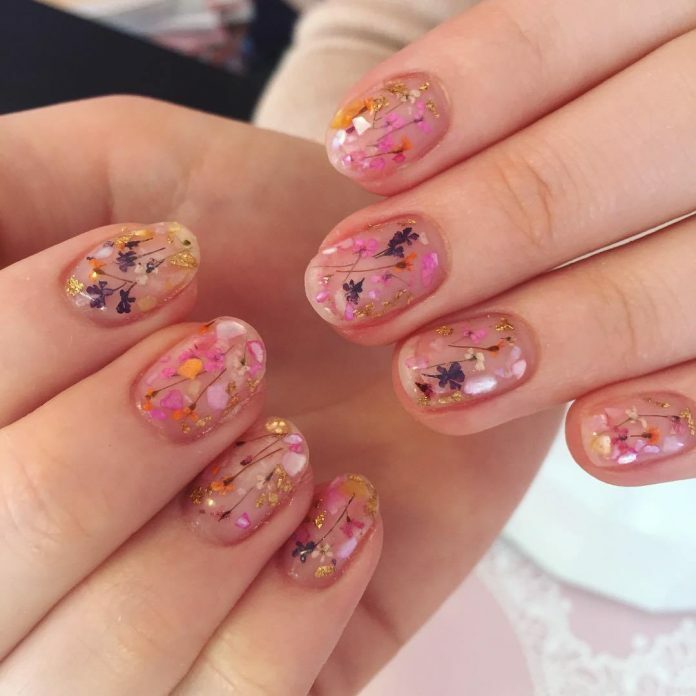 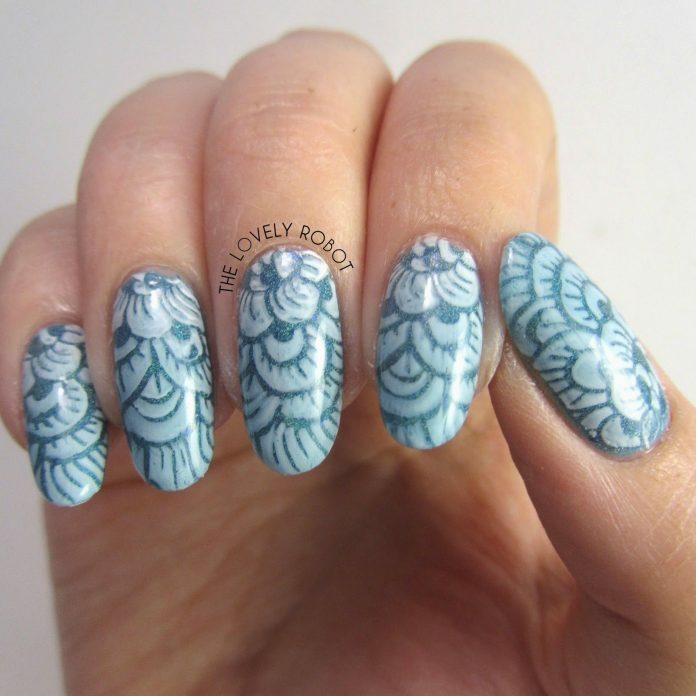 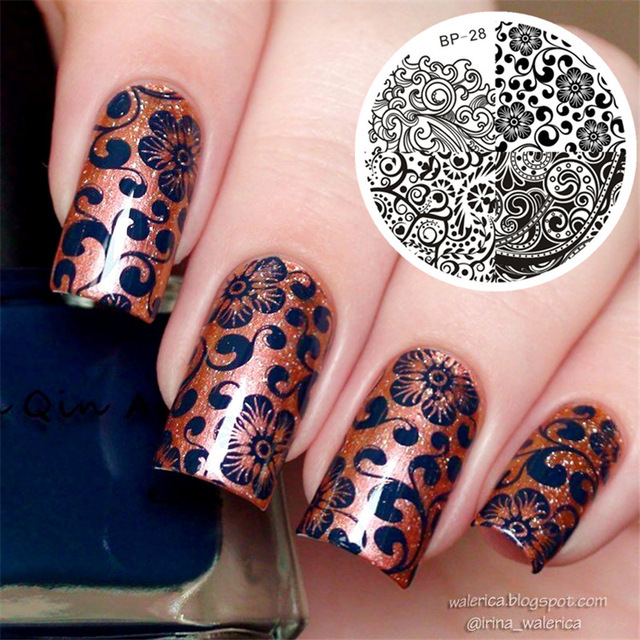 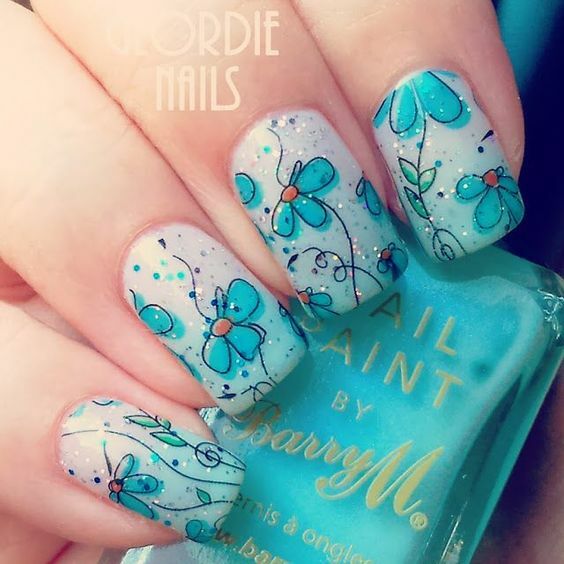 These designs are relatively not difficult to do so, if you like one of the featured here, just take a pic of it and nag your local nail artist to render you one!